Well, I think Tom Holland could do a dance off far better than what Star Lord could do, so while younger and more inexperienced…I vote for him. Well, based on his dance to Rihanna’s “Umbrella”, I’d say Tom Holland *definitely* has moves. I was a fan of the comic book way back in the 60s. Spidey did some awesome stuff and was indeed super strong. Could easily beat Captain America. I think the spidey sense is lowballed most of the time in the movies. It gives him the advantage over equally strong or stronger villains. Spiderman even defeated Firelord, Galactus’ replacement herald for the surfer dude. Tom Holland’s version did not get Aunt May right. She is supposed to be old and grey, not a hot cougar. Her weak heart and ill health was a constant source of stress on Spidy. Yeah I wish I could go read those old comics. I feel like those are the ones that defined’s Spider-Man’s abilities and his character. I think with those comics, he had time to develop his powers and take on people besides criminals in New York. 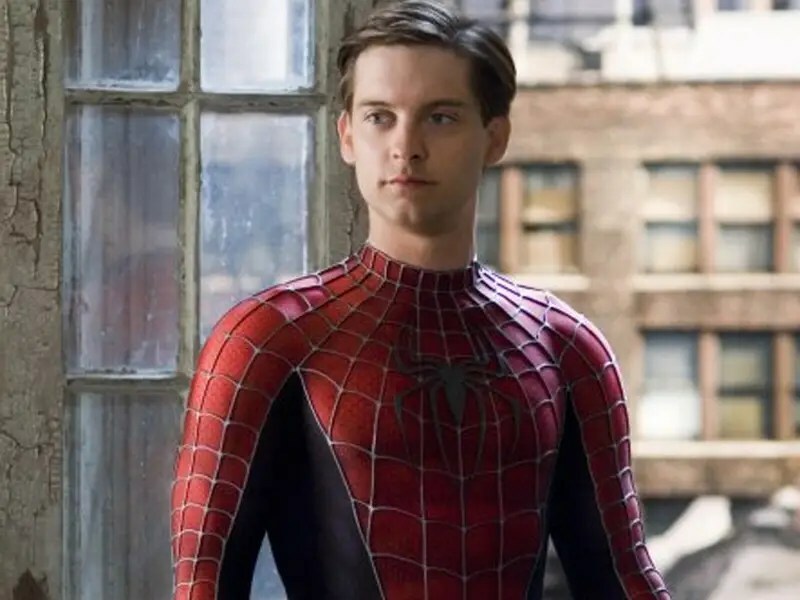 We don’t get to see much of the Spider Sense in the movies only a few times in the Tobey movies. I am still baffled why did we get a young Aunt May in Tom’s movies. I preferred the Tobey version. Aunt May was old in the comics. Probably. They wanted to do something different than the comics. She looks like as if she’s more of a mom than aunt. Yeah. Aunt May should really be Great Aunt May. Yeah. Even though we already know about Uncle Ben, too bad we didn’t hear much from him in the MCU movies. Nice choice. He is pretty good at fighting and he is pretty durable. He is able to handle threats like Electro and The Lizard.